The real thing, God save us. You can just imagine how fans feel when they realize this is not true — that the giant Pez dispenser, the whole Pez moment they were sharing with their families was unauthorized…. counterfeit… illicit. Well, deceived of course! That’s how they feel. They knew it, really. 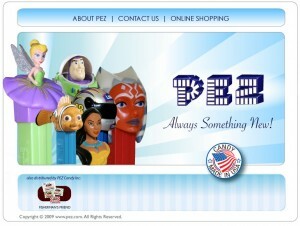 They never really believed, in their hearts of hearts, that this was authorized Pez. This is never how the Pez people would do it. 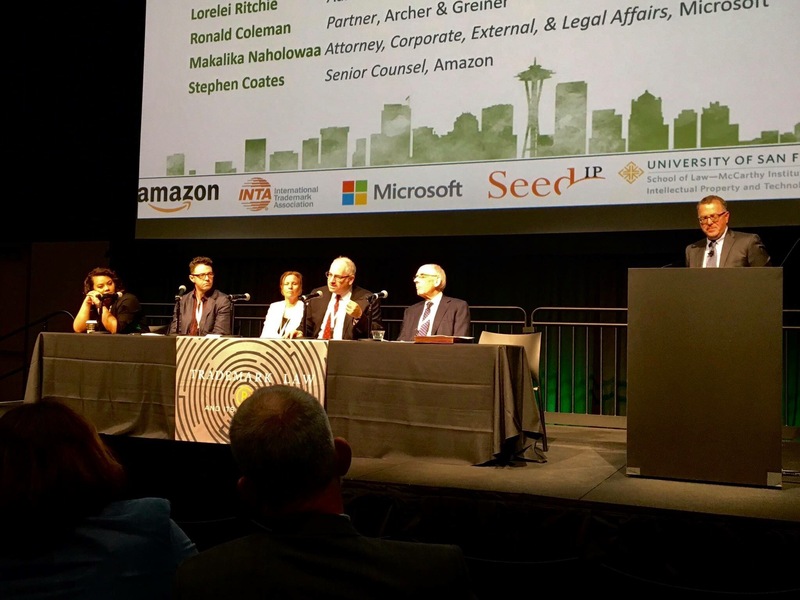 On February 25, 2010, the parties participated in a Court-ordered confidential settlement conference before a federal magistrate judge. At the settlement conference, PEZ Candy Inc. and the Burlingame Museum of PEZ Memorabilia reached settlement of the lawsuit and the lawsuit has since been dismissed. The parties have agreed to keep the details of the settlement confidential.